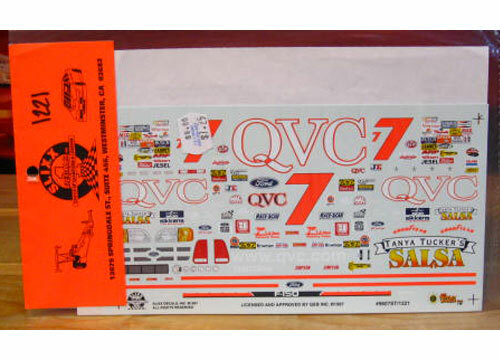 #7 QVC Ford driven by Dave Rezendez in the 1996 season. 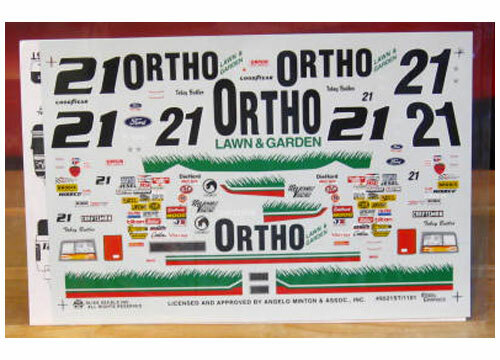 #21 Ortho Ford driven by Toby Butler in the 1995 season. 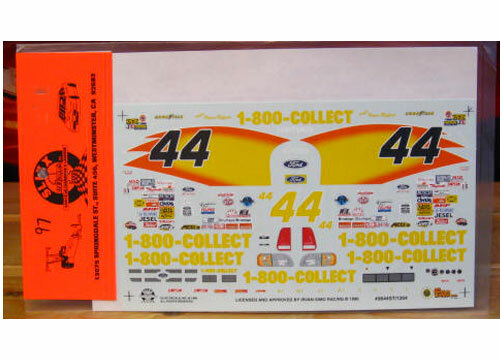 #44 1-800-COLLECT "Flames" Ford driven in the 1996 season. 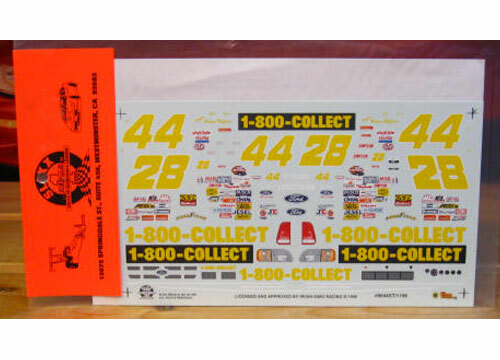 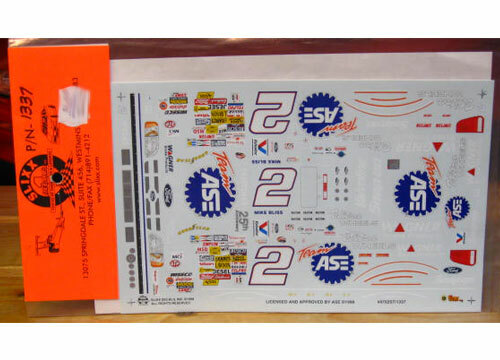 #44/28 1-800-COLLECT Ford driven in the 1996 season. 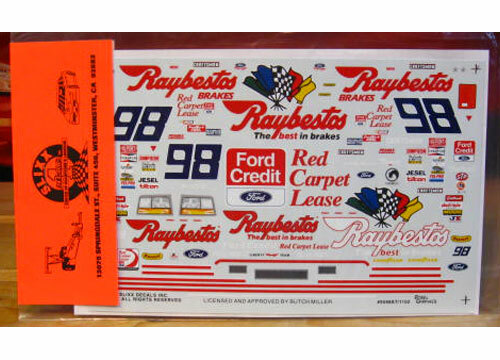 #98 Raybestos Ford driven by Butch Miller in the 1995 season.